For two consecutive years, Gilead Chicago brews a beer to sell to its congregants and the general public. 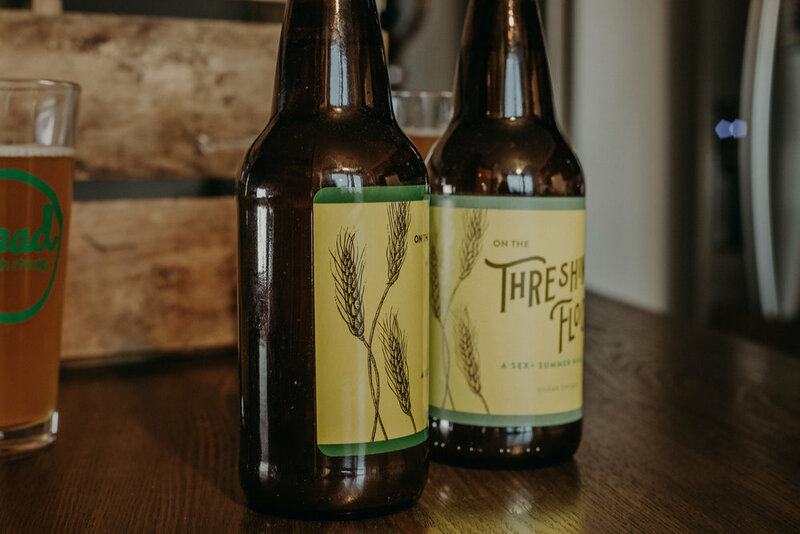 In 2018, the beer was a bright summer wheat ale. Like the beer, I designed the label with wheat in mind.